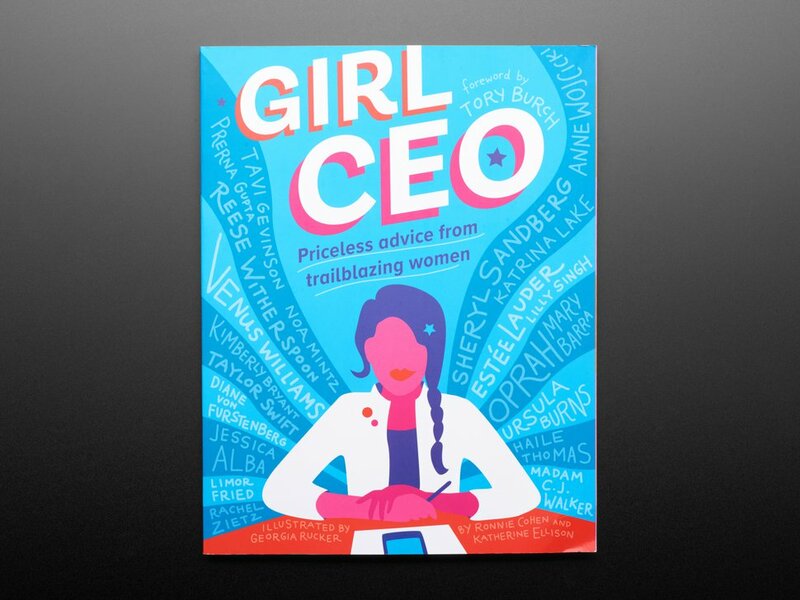 Girl CEO is an illustrated collection to inspire and motivate rebel girls, young entrepreneurs, and other trailblazing tweens and teens with success stories and practical advice from leading women entrepreneurs (including *drumroll* Limor “Ladyada” Fried!). Read more! 2600: The Hacker Quarterly – Winter 2017-2018: 2600: The Hacker Quarterly is an American quarterly journal specializing in issues surrounding hacking, telephone switching systems, internet protocols, telecommunications in general, the politics around high technology, and its impact on society. 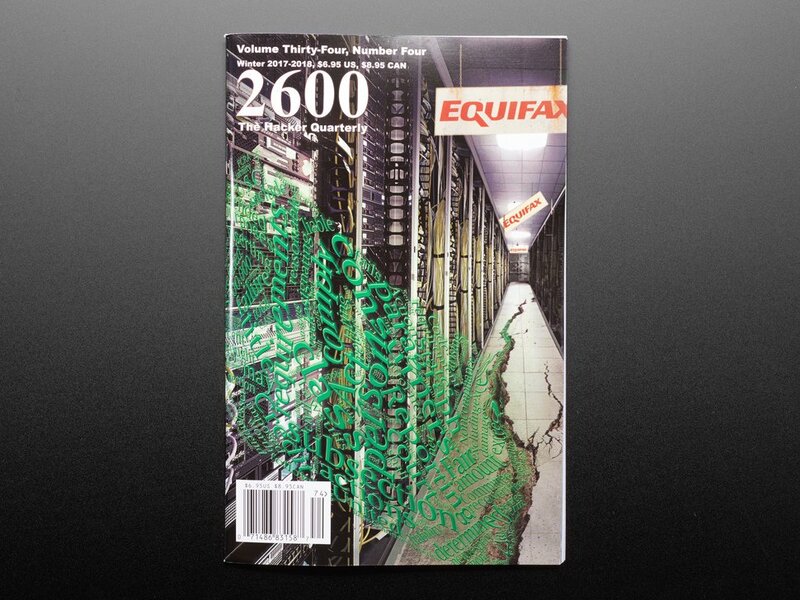 With origins in the phreaking community and late 20th century counterculture, 2600 and its associated conference transitioned to coverage of modern hacker culture, and the magazine has become a platform for speaking out against increased digital surveillance and advocacy of personal and digital freedoms. See more! 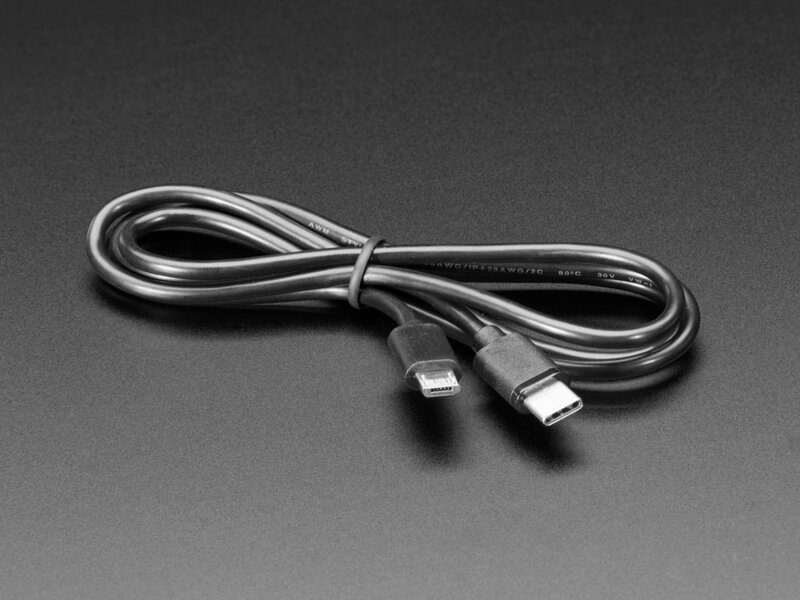 USB C to Micro B Cable – 3 ft 1 meter: As technology changes and adapts, so does Adafruit! Rather than the regular USB A, this cable has USB C to Micro B plugs! 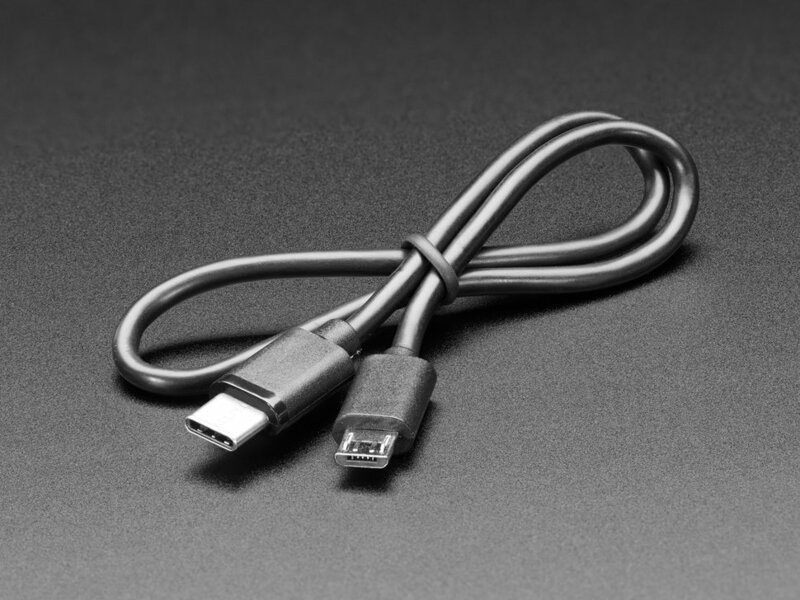 USB C is the latest industry-standard connector for transmitting data and power. Like Lightning and MagSafe cables, USB C has no up or down orientation. And who among us has inserted USB correctly the first time? Works great with any computer that has a USB C port, and will let you attach any of our dev boards with classic Micro B connectors (which is, like, 95% of them) Read more! 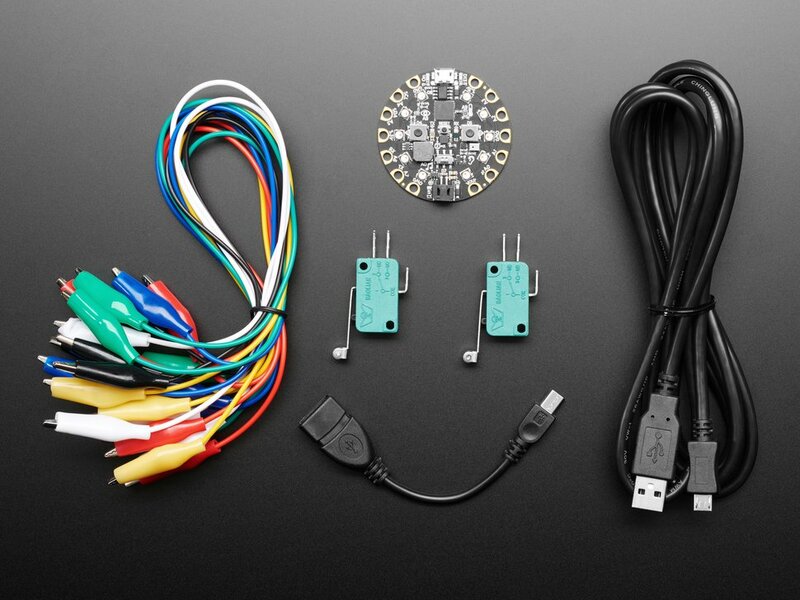 USB C to Micro B Cable – 1 ft 0.3 meter: As technology changes and adapts, so does Adafruit! Rather than the regular USB A, this cable has USB C to Micro B plugs! See more! 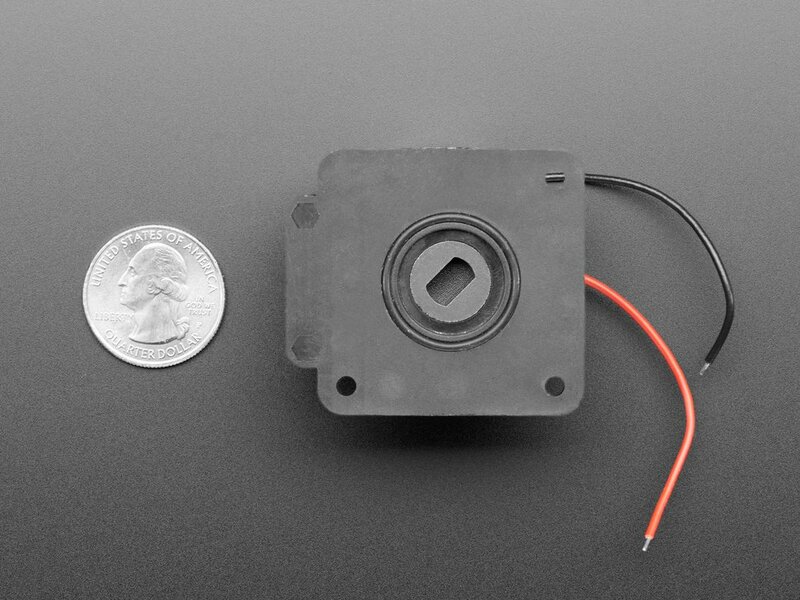 Rotating Door Lock DC Motor: Adding to our collection of somewhat specialized motors, this Rotating Door Lock Motor is a DC Gearbox motor with a little pocket that is intended for a door look mechanism. The motor only turns 90 degrees clockwise or counter-clockwise and will stall (but not strip) if you try to keep running it past the angle. It’s geared down so it has high torque, but that also makes it slow – it is about 5 seconds for it to rotate ‘closed’ or ‘open’. That said, we like that you can power it from approximately 5V so its easy to hook up to your microcontroller or computer using Crickit and Arduino, CircuitPython or MakeCode. See more! Monoprice Inventor II 3D Printer with Touchscreen and WiFi: The Monoprice Inventor II 3D Printer Touchscreen with WiFi is a perfect entry-level 3D printer with small footprint and reliable performance. It comes equipped with WiFi so you don’t need a cable tether and a lovely 3.5″ color touchscreen for settings & feedback. 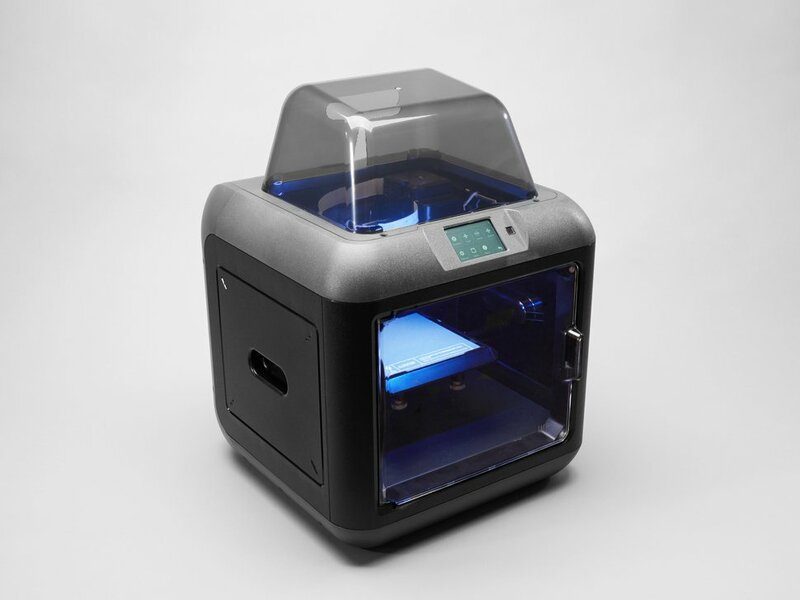 The chassis housing is enclosed to keep your prints safe, and if you wanted to upgrade this printer for a heated bed, you’ll be able to keep the build volume warm. This printer has an automatic sensor door that will shut off any current printing job in progress if/when the door is opened. The printer keeps noise to a minimum as well as making it super easy to set up prints right out of the box. See more! Adaptive Design’s Morse Code for GBoard Hardware Interface Pack: At the time of its invention Morse code definitively changed the way we communicate. Historically it’s been used in nautical navigation to aviation to radio, but its easy to learn and the universal nature makes it a great data entry method for folks who use Assistive Technology! GBoard is an alternate keyboard for Android devices that lets you type using Morse code. It then converts those dots and dashes into letters and numbers, letting someone control a tablet or phone with only two buttons. The Morse Code for GBoard Interface Starter Pack will help you build a simple input device for GBoard that doesn’t require soldering or elaborate construction techniques. See more! 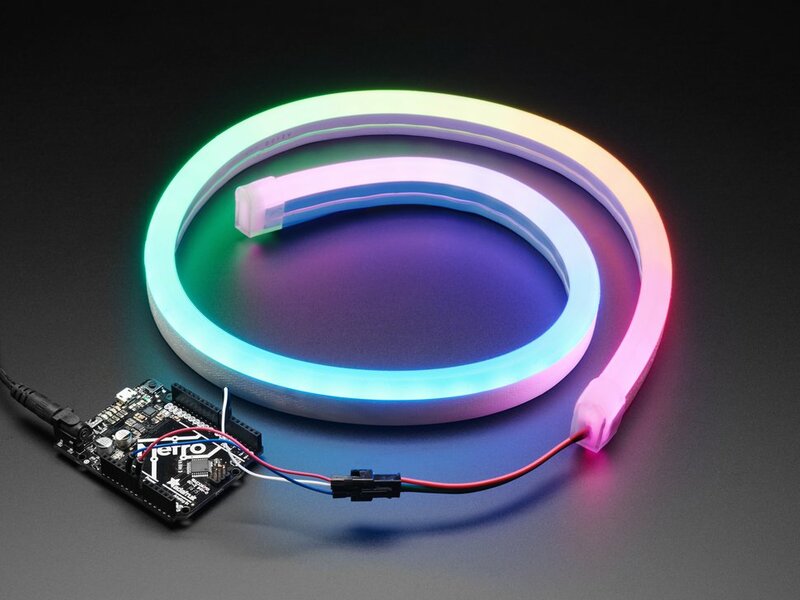 NeoPixel RGB Neon-like LED Flex Strip with Silicone Tube – 1 meter: No joke, we have been looking for this exact product for over 5 years, and we’ve finally got the perfect one in stock! You love NeoPixels, and you love silicone diffusion? Peep this NeoPixel RGB Neon-like LED Flex Strip with Silicone Tubing! OK its a bit of a mouthful but check out the beautiful pics! It looks a lot like neon, but without the need for expensive transformers, glass tubing, inert gasses, or a Las Vegas casino license. They look incredible, are super easy to use, and are a great way to make your projects light up! See more! 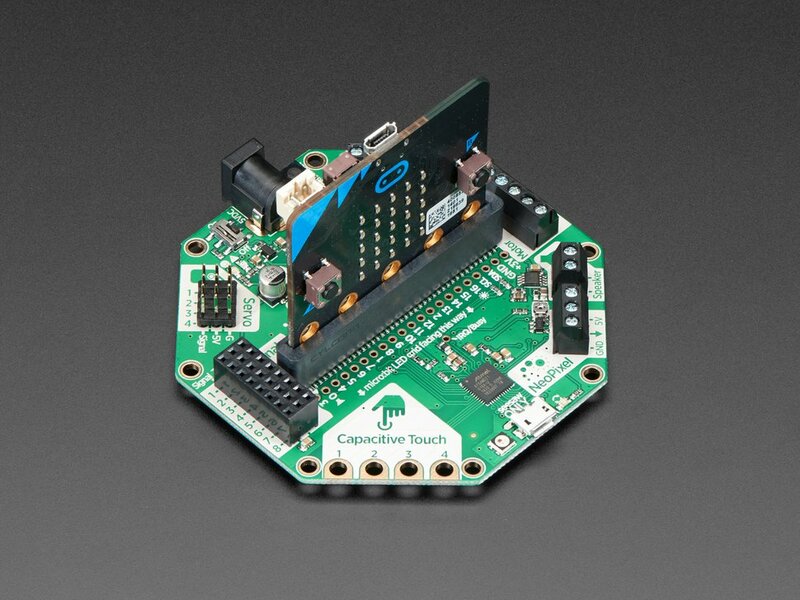 Adafruit CRICKIT for micro:bit: Sometimes we wonder if robotics engineers ever watch movies. If they did, they’d know that making robots into slaves always ends up in a robot rebellion. Why even go down that path? Here at Adafruit, we believe in making robots our friends! So if you find yourself wanting a companion, consider the robot. They’re fun to program, and you can get creative with decorations. With that in mind, we designed Crickit – That’s our Creative Robotics & Interactive Construction Kit. It’s an add-on to the BBC’s micro:bit that lets you #MakeRobotFriend using MakeCode or Arduino. See more! 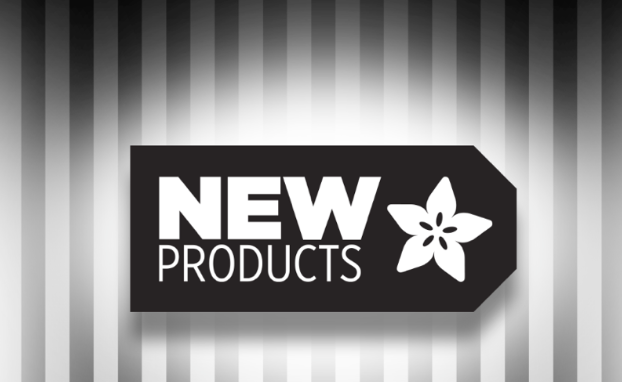 New Products 9/5/2018 Featuring Adafruit #CRICKIT for #microbit!